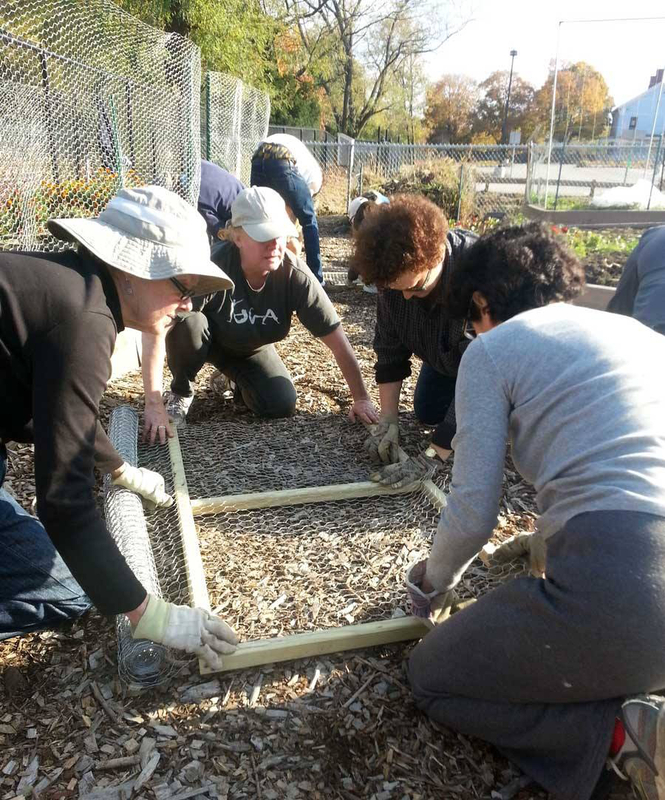 WCG operates 2 community gardens in Watertown, Massachusetts: Grove Street Community Garden, located at 65 Grove Street on land generously leased to us by Mount Auburn Cemetery and Arsenal Park Community Garden at the Arsenal Park. The Grove Street Community Garden will sunset no later than 2021. We are always looking for space for more community gardens and ways to engage the community in the benefit of organic gardening. Check out our "Join Us" page if you have ideas and want to get involved. Watertown Community Gardens is a 501(c)3 non-profit organization.